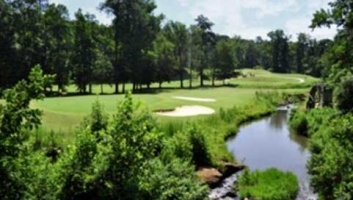 The Creek at Hard labor, Rutledge, Georgia - Golf course information and reviews. 7/10 - It's a good value for the area. The layout is challenging. Plenty of trees and water. I advise winter rules. It's just not in good enough shape to play the ball down consistently. The greens are in good shape. 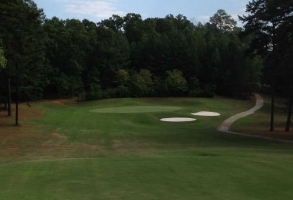 Add a course review for The Creek at Hard labor. 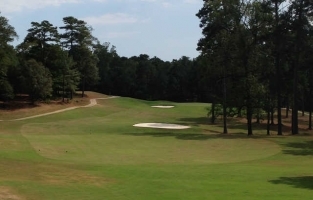 Edit/Delete course review for The Creek at Hard labor.